The KX-NCP1000 by Panasonic is a very robust network communication platform (NCP) offering up to 172 extensions and 128 COs. 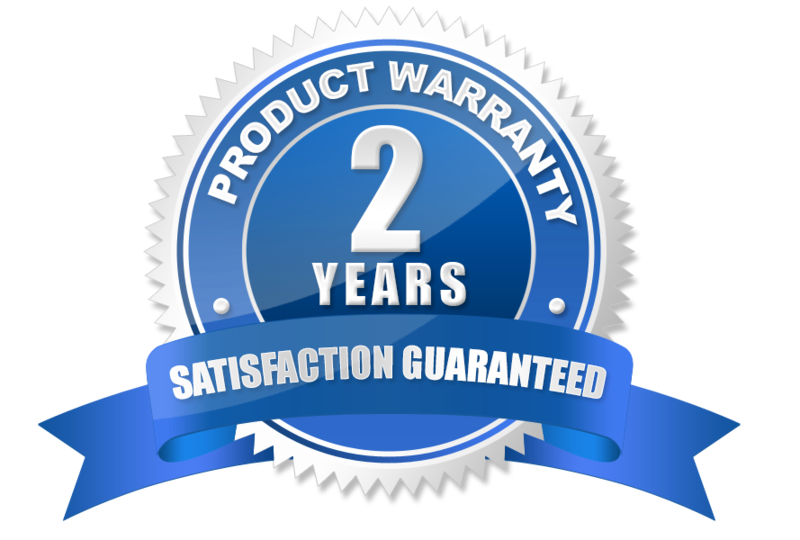 This model is classified as a hybrid voice over IP or VoIP phone system - which means it has the ability to work with either analog or IP phones, and is best medium sized businesses looking to utilize both IP technology and PRI or T-1 circuits. The KX-NS700 by Panasonic is a sleek, feature packed all-on-solution solution for small to medium sized businesses. This new Compact Hybrid Communication Platform which supports up to 288 extensions offers a bevy of options while keeping the entry cost low. Businesses can take advantage of the integrated features like unified messaging, remote woker support, built-in voice mail, and so much more. Considering the low cost of entry and the scalable potential, the NS700 is the perfect solution for your growing business! 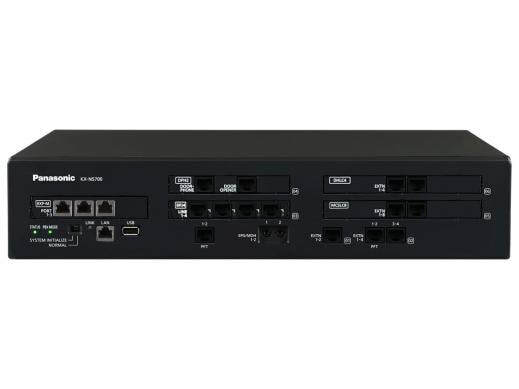 The new KX-NS1000 by Panasonic is a robust, large capacity IP communications platform that enables organizations to unify and integrate a wide range of devices onto a single network. ​This top of the line PBX systems offers centralized, multi-site, web-based programming and more. 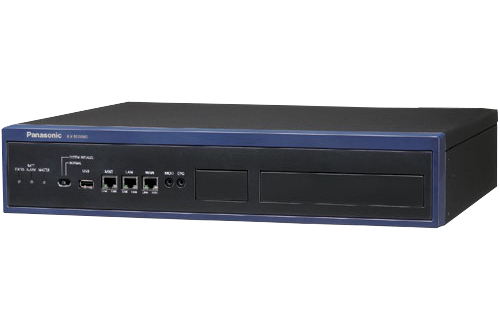 The NS-1000 IP platform can handle communications for up to 1000 users and 16 branch locations - connecting offices with real-time voice and data. Panasonic's KX-TA824 advanced hybrid telephone systems is perfect for small businesses needing only a few lines and basic features. 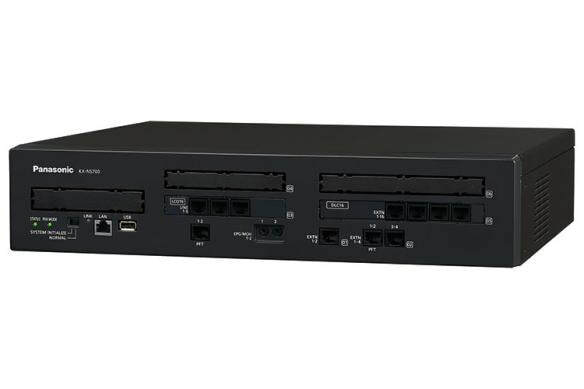 The KX-TA824 offers up to 3 COs and 8 stations, with a maximum of 24 extensions. It does support door phones (max of 4), had built in voice mail and 2 direct station select (DSS) consoles. The KX-TDA50g is a hybrid IP-PBX system by Panasonic, that is a perfect choice for small businesses looking to expand. It comes packed with preloaded features, can handle your sutomated attendant and voice mail needs, and provides excellent coverage for up to 24 phones.